as possible. 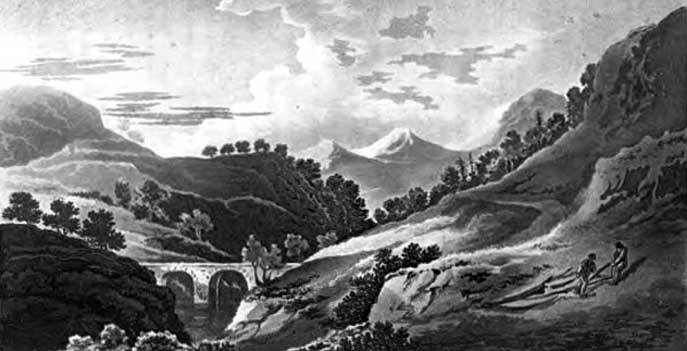 Sir Ewen, with this "small band," overtook Dundee just before he entered Atholl, where they were soon joined by about 300 Irish under the command of Major-General Cannon. Proceeding on their way, they arrived at Blair Castle on July 27th. 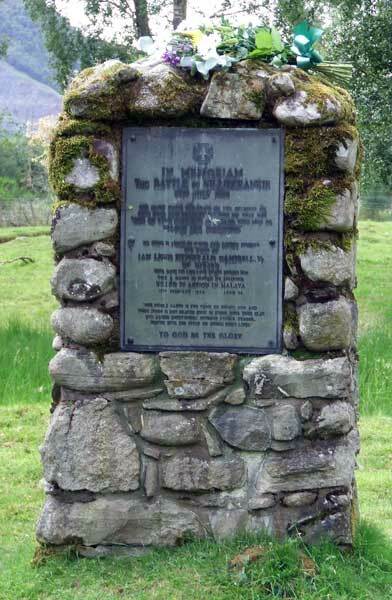 Intelligence reports soon related that Mackay had just entered the Pass of Killiecrankie, heading towards the Atholl Basin. 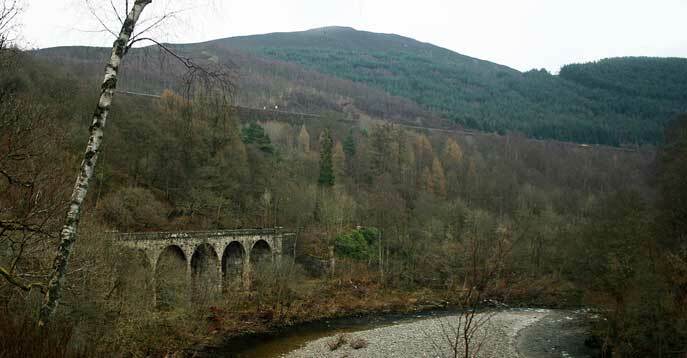 Strategically the pass was of great importance, as it controlled a crucial north-south route through the Highlands.